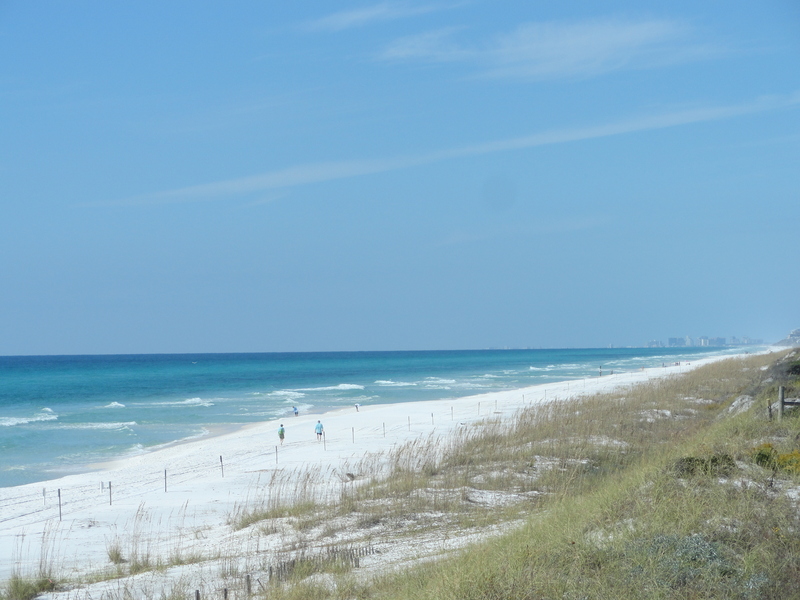 Inlet Beach is located just to the East of Rosemary Beach and is the last community and beach area in South Walton County. Inlet beach dates back before WW II and most of the land was distributed through a lottery system to veterans. Inlet Beach is booming with new housing, restaurants, hotels and great shopping. This once forgotten area is now thriving due to the proximity to Rosemary Beach and Scenic Hwy 30a. Homes on 30a represents the Who's who of Luxury Real Estate on 30a. © 2019 Emerald Coast Association of Realtors MLS. All rights reserved. IDX information is provided exclusively for consumers' personal, non-commercial use and may not be used for any purpose other than to identify prospective properties consumers may be interested in purchasing. Information is deemed reliable but is not guaranteed accurate by the MLS or Homes on 30a, LLC. Data last updated: 2019-04-25T00:03:57.39.